Welcome to the Tribe, Secretlab! 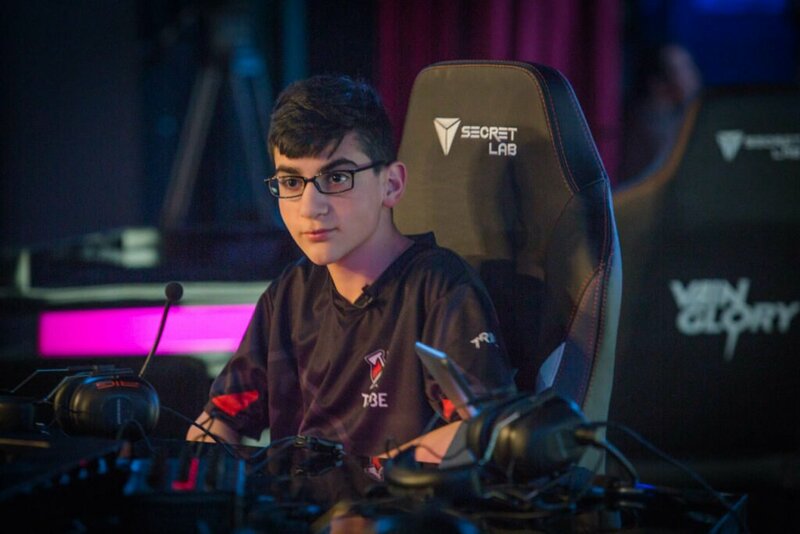 Tribe Gaming is excited to announce our official partnership with Secretlab, our new official gaming chair sponsor! As a mobile gaming organization whose players practice upwards of 8 hours a day, the Tribe couldn’t be happier to partner with Secretlab—their chairs are stress-tested and professional gamer-approved, meaning our players will find a perfect balance of comfort and performance in Secretlab’s line of chairs. Our affinity for Secretlab dates back to Tribe Gaming’s breakthrough Vainglory Worlds Championship win in 2017, where we earned the title of World Champions in these very chairs—you could say Secretlab’s our good-luck charm. Our staff and players could not be more excited for this partnership, and we couldn’t imagine a better chair provider to do it with. Shop Secretlab’s line of award-winning chairs here!